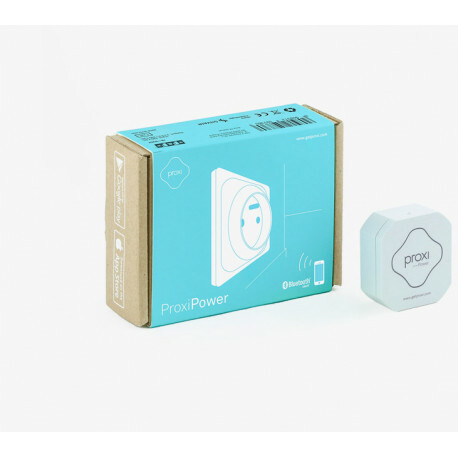 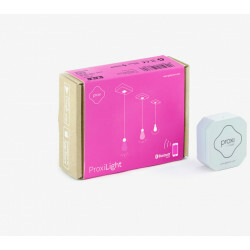 Proxi Power is a Bluetooth radio module that allows you to control any electrical devices. 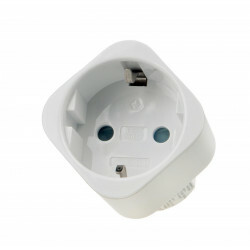 It is simply mounted in an electrical back box, which avoids the need for any invasive building work. 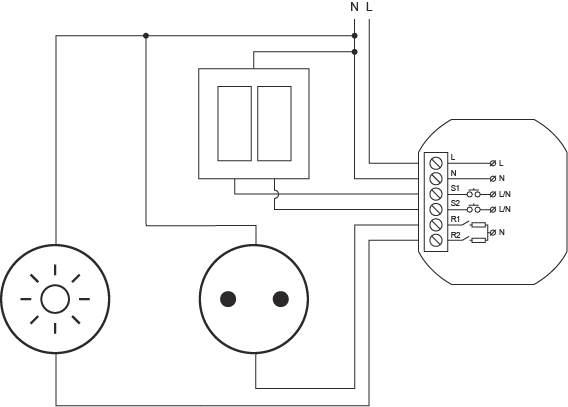 Thanks to this, you can convert any traditional electrical circuit into a smart one. 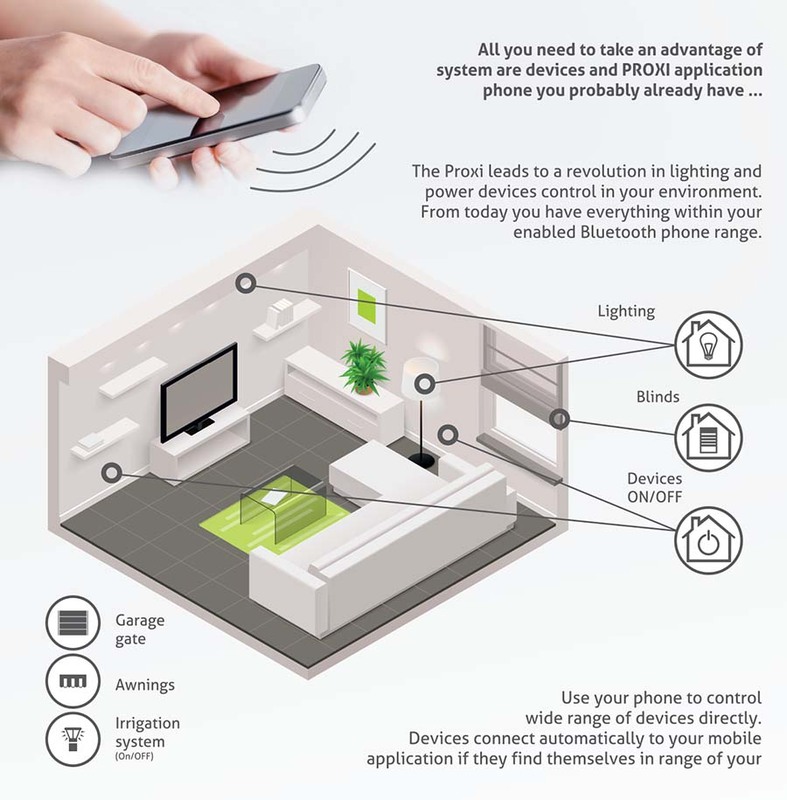 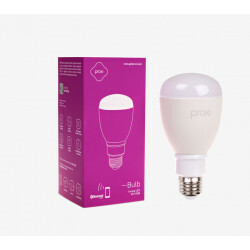 Proxi Power allows you to control any electrical socket. 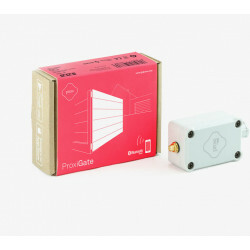 You’re only limited by your imagination! 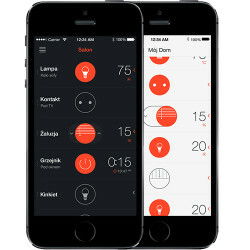 The Proxi App displays the available devices around you, together with their state. 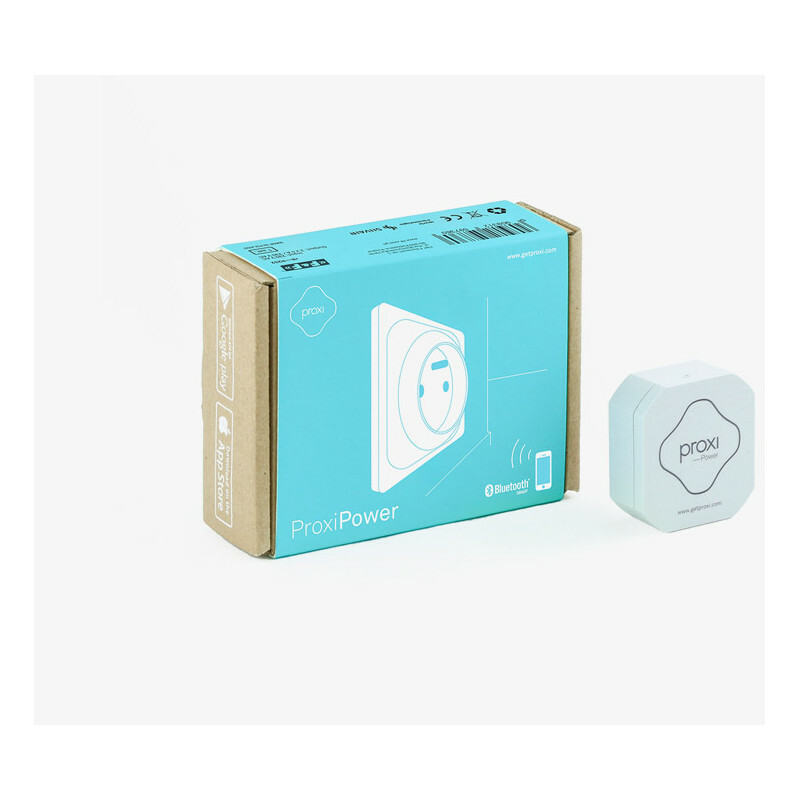 You can switch them on and off and reduce how much power they consume.